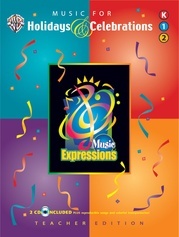 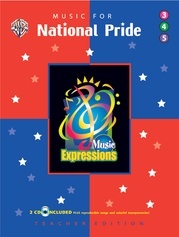 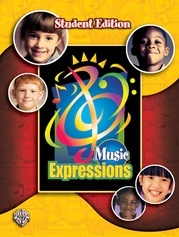 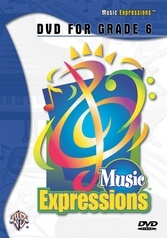 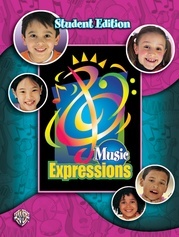 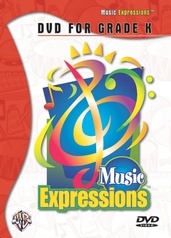 This supplement is a continuation of material learned in Orff Ensemble Level 1 (00-EMC6010). 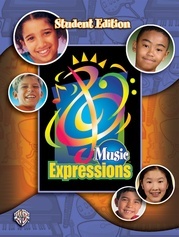 Students sing and play mallet and unpitched percussion instruments as they create and perform music in conjunction with an Asian folk tale about kindness. 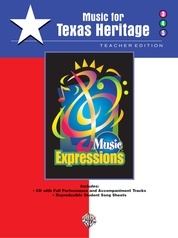 Includes Teacher Edition, Worksheets and Transparencies, and a reproducible student script.